What Produce Should You Always Eat Organic? Eating healthily is an important factor in leading a healthy life. However, there are many complex issues surrounding food that can be hard to follow and understand. Do you pick GMO or non-GMO? Fresh or frozen? Organic or non-organic? From the moment you enter the produce section of the market, you are confronted with different ideas about what is healthy and what is not. It is a bit overwhelming, especially considering that just eating produce without careful consideration used to be considered healthy. GMO and frozen vegetables are not scientifically proven to be bad for your health, but it is a matter of opinion. You can (and should) do some research and what the health benefits and risks are of choosing either. 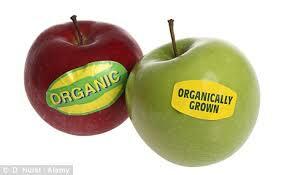 However, The issue of organic produced versus non-organic produced products is much better defined. According to the Environmental Working Group’s Shopper’s Guide to Pesticides, the difference in some types of produce is pesticide (read: poison) levels more than justifies the heavy increase in price. In case you were wondering about the 200% markup for most organic produce? Non-organic foods are unsustainable and generally have been exposed to excessive pesticides. On the other hand, organic food keeps people from getting a copious amount of pesticide in their system. Recent research has suggested that the chemicals used in pesticides can even harm the healthy development of children. Organic food is better for the environment and is considered sustainable farming. However, not all produce is created equally poorly. In fact, some products are much worse than others. 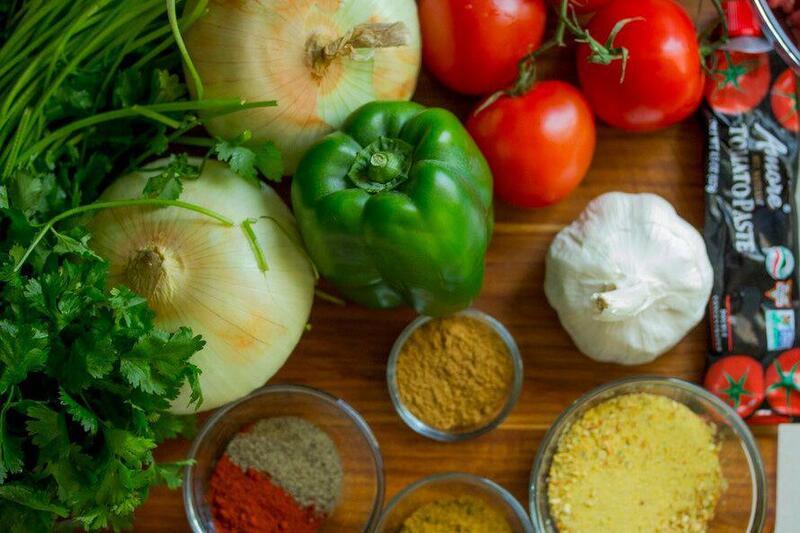 Here are eight produce products you should always buy organic, even if you are on a budget. At the very top of the list is strawberries. 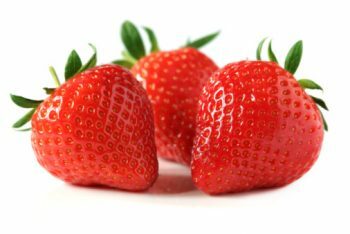 They are the most contaminated of all fruits and vegetables, with around 300 pounds of pesticide used for every single acre of strawberries. If pesticides are an issue to you, always buy organic strawberries. An apple a day can keep the doctor away, but only if it is not drenched in bug poison first. Apples are super good for your digestive tract and are a wonderful source of fiber. Unfortunately, they were also pretty close to the top of the “high in pesticides” list. Based on the report provided by the Environmental Working Group (EWG) in 2015, 99% of tested apples had at least a little bit of pesticide residue. Before you reach for this summer favorite, give them a really good wash. 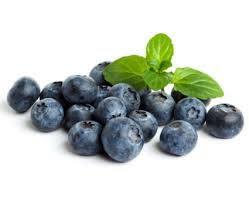 Even better, buy organic blueberries AND give them a good wash. Blueberries were found to have over fifty different types of pesticides. 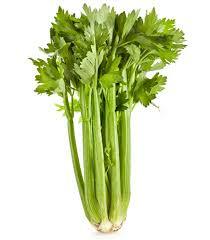 Like blueberries, celery was found to have more than fifty different types of pesticides; sixty-four, to be exact. If you cannot find organic celery, skip it. Get something else instead. You do not want to be ingesting those nasty chemicals! If you like to eat these by the handful, you definitely need to be buying these organic. 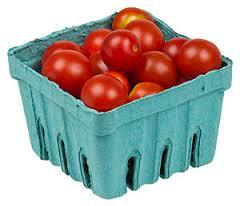 Tomatoes were ranked tenth on the list of dirtiest, most pesticide filled products in the United States. They carry sixty-nine pesticides! Cucumbers won ninth place on the Environmental Working Group’s list for dirtiest produce. They actually have eighty-six different kinds of pesticides, all of which can be ingested. 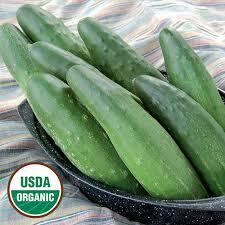 If you cannot seem to find organic cucumbers, do not worry; you can just peel the skin off of the regular ones. The skin tends to hold most of the residue. Frozen grapes are a perfect summer treat, but before taking a strand and popping them into your mouth, think about the impact! Sadly, the Environmental Working Group’s report found that a single serving of grapes can have as many as fifteen different chemicals in it. Make sure you wash them super well if you choose to buy the regular kind anyway. Hot peppers specifically have been found to harbor seventy-five pesticides, some of which are carcinogens, which are known to cause cancer. 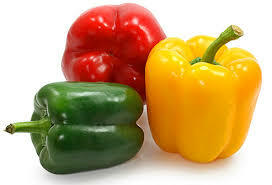 If you cannot find or afford organic peppers, skip them! It is not worth the neurotoxins. Try onions instead, they have tested as a much cleaner product. Because you care about your body and keeping it healthy, avoid these foods unless you are going to buy their organic counterparts. If you are worried about doing the work and picking the right things, you can hire a service to deliver organic produce right to your door. 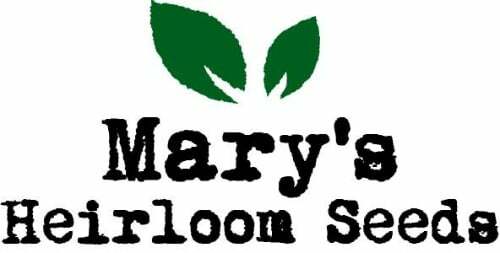 There are many services that deliver organic food to Indianapolis, New York, Los Angeles, and basically any other metropolis. You can also check into your local CSA, local health food stores, local farmers and produce stands or you can grow your own organic produce. Make sure all your food is always real food that is nutritious and truly natural straight from Nature. Organic grains, flour, rice and seeds can easily be ordered from iherb online organic store. As a gift I’m giving you a link to Iherb coupon code page that you watch their ongoing discounts and save whenever you are ready to order. Let’s Get Real Fridays Party! 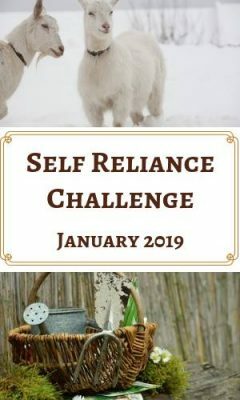 Thank you for the list, I try and buy as much organic produce as possible but can’t always afford it but I know some produce is more important than others to get organic. Thanks again. You are welcome. You are correct some produce is more important than other to buy organic. 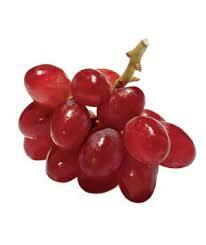 Some have so much more chemicals added to them and some absorb it more especially thin skinned fruits such as grapes. We should do the best we can and eat as healthy as we can. Thanks for stopping by and commenting. Have a healthy, happy, & blessed day! Thank you – glad you liked the article. I totally agree that buying organic is worth and buying local is very important too. Hope the coupon is useful to you. Have a healthy, happy & blessed day!